Following the is the manufacturer’s recommended retail price (MSRP) for retail edition of Windows Vista DVD pack distributed via retail consumer store shelf in the US market. Customer can purchase either full version of Windows Vista, or upgrade version of Windows Vista to upgrade from Windows XP operating system, which they must already have a valid and legitimate license or product key of Windows XP. Note: OEM version of Windows Vista is available for purchase together with hardware. However, you should be able to find and buy it somewhere online such as Newegg or your local distributor. The pricing of Windows Vista for other countries and regions should be roughly the same. The Windows Vista DSP edition (similar to OEM version) in Japan costs about the same price with US at around 206 USD. 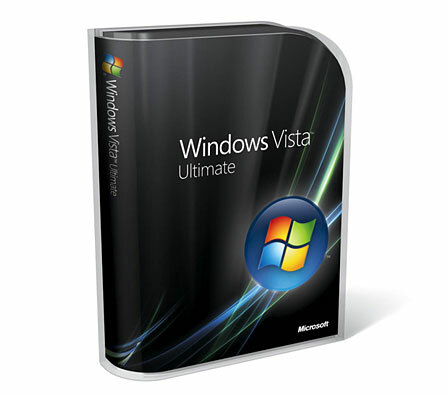 Beside, the most worthwhile and cheapest is the OEM version for all editions of Windows Vista except Windows Vista Home Basic which has the same price for OEM and upgrade version. Update on February 2008: Windows Vista price has been slashed.